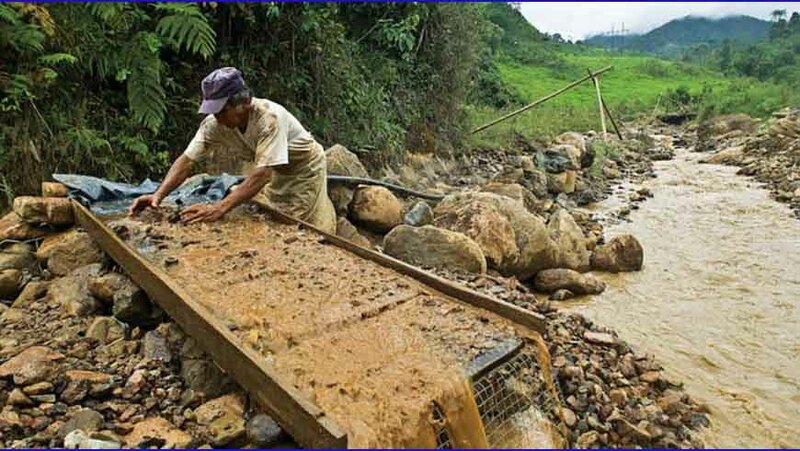 Mercury mining exposes up to 15 million workers and their families in over 70 countries to being poisoned. Photo: UN Environment. Almost 150 countries, 94 of them Parties to the Minamata Convention of Mercury, are meeting in Geneva this week to strengthen their efforts to reduce and eliminate the adverse effects of mercury as a new report reveals that global mercury emissions into the atmosphere rose by around 20% between 2010 and 2015. Mercury is a serious pollution threat and very dangerous to human health and the environment.